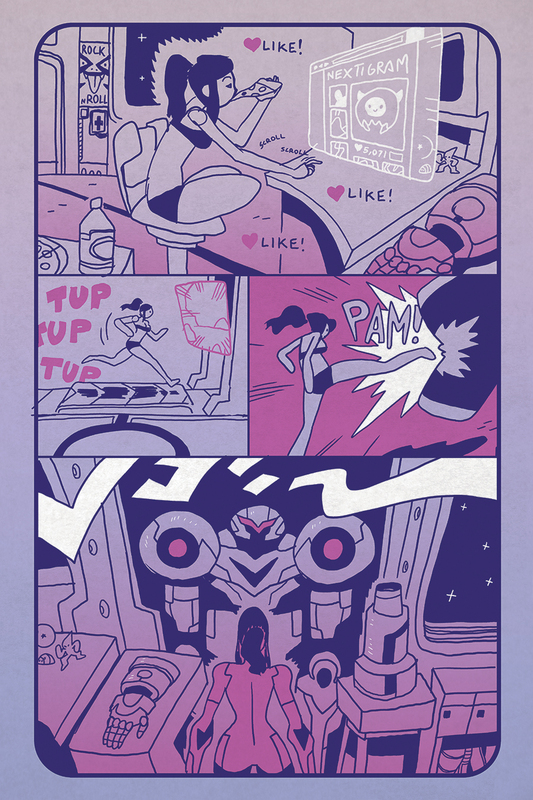 Tuesday, February 2, 2016 — Portland, Oregon — Introducing Sun Bakery; a one-man Shonen Jump-esque comics anthology from Sharknife creator, Corey Lewis. 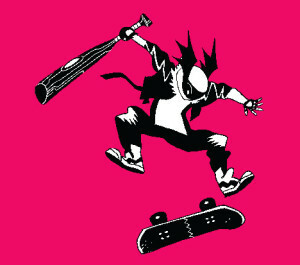 Each 48 page issue is jam packed with robo space adventure, paranormal skateboarding, breakdancing, and social swordplay. This landmark first issue debuts three new stories: ‘Dream Skills’, ‘Arem’, and ‘Bat Rider’. Sun Bakery marks the debut of Press Gang, a new publishing imprint dedicated to releasing full-color standard-format comic books. 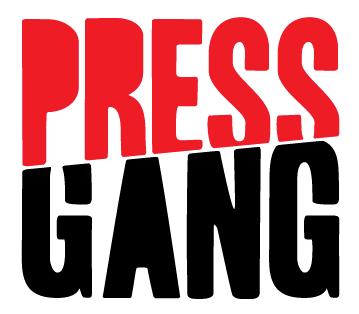 Press Gang is a joint publishing effort by Portland, Oregon’s Floating World Comics and Study Group Comics. All are part of the Alternative Comics Publishing Co-op. 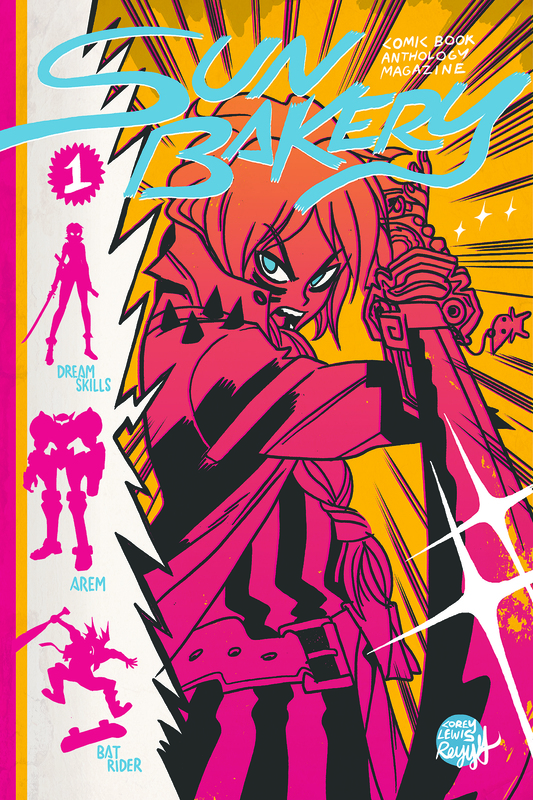 Sun Bakery will be distributed bi-monthly to comic book shops by Diamond Comic Distributors, Inc. 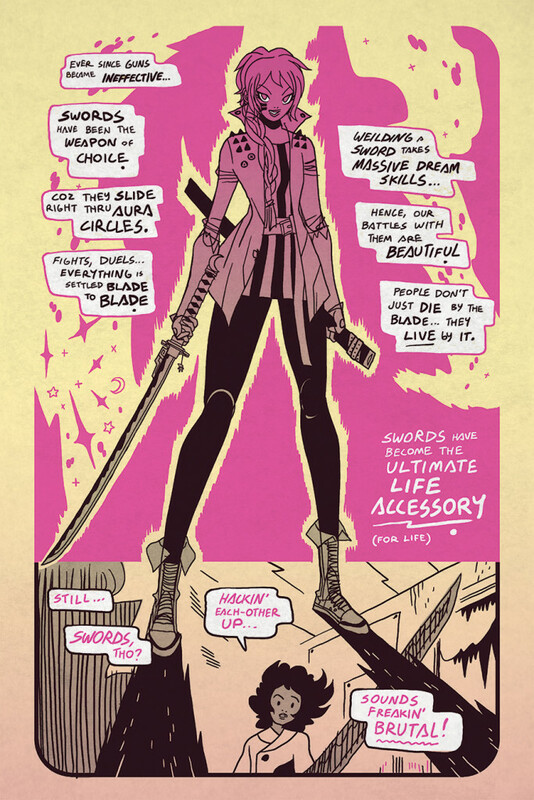 The first issue is listed in the February 2016 Diamond Previews for an April 2016 release. 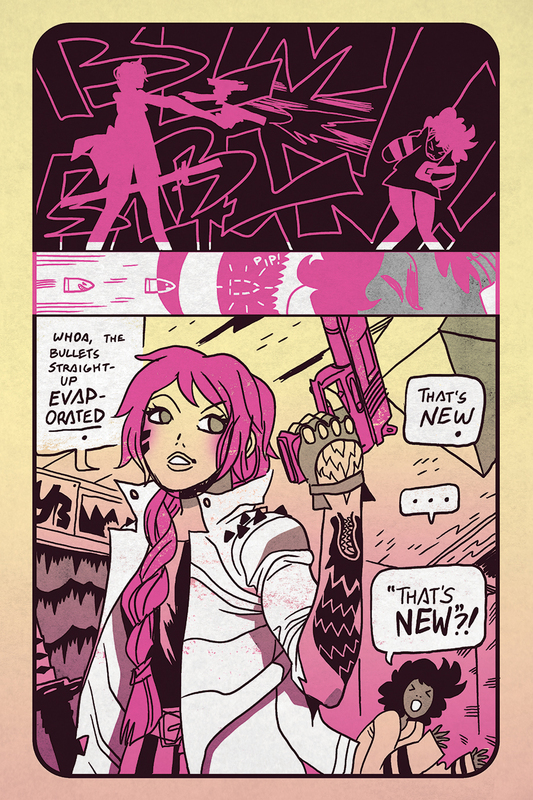 There will be two variant cover editions by Jim Mahfood and Paul Pope. 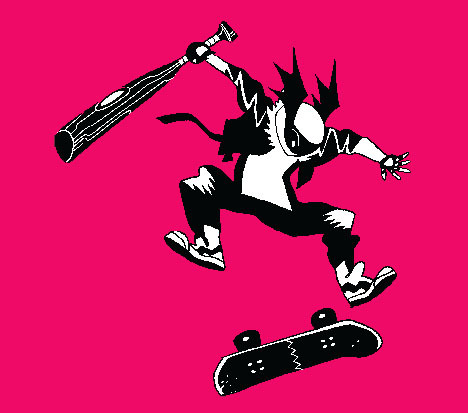 Corey Lewis is a prolific comic book artist best known for creating Sharknife, published by Oni Press. 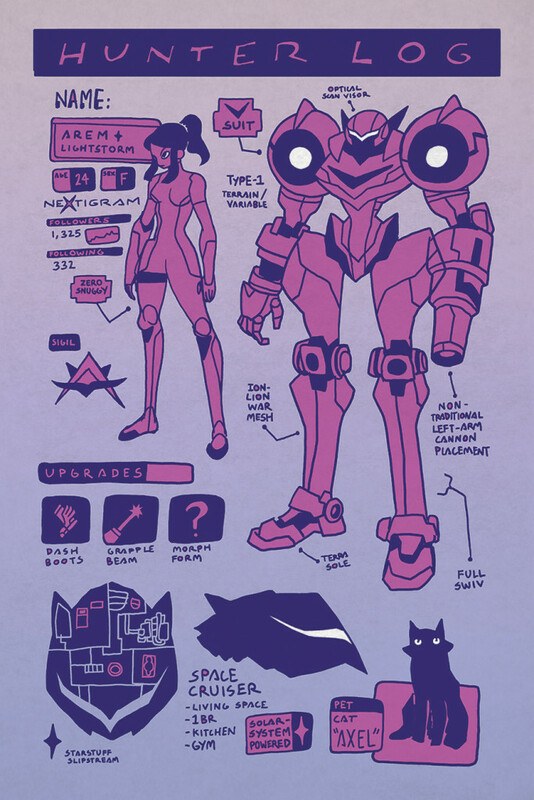 He has also worked on Street Fighter and Darkstalkers for UDON and Avatar: The Last Airbender for Dark Horse. His other books include Peng and Seedless. Sun Bakery is the culmination of all his comics making energies. Alternative Comics is distributed to the book trade by Consortium Book Sales and Distribution and to comic book shops by Diamond Comic Distributors, Inc.